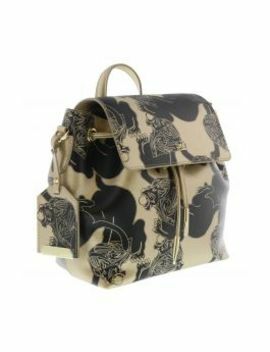 This Cavalli Class By Roberto Cavalli backpack is meticulously crafted using premium materials and features all over roaring lion print in black color. 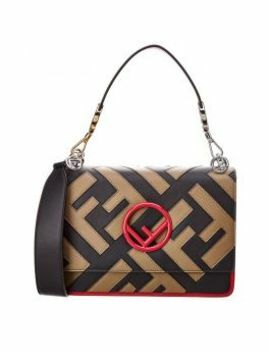 This stylish bag comes with a front flap opening, branded polished hardware and has ample interior space for your belongings. This versatile Cavalli Class backpack can be flaunted as both shoulder bag and backpack. This will surely be a luxurious choice for your accessories portfolio.